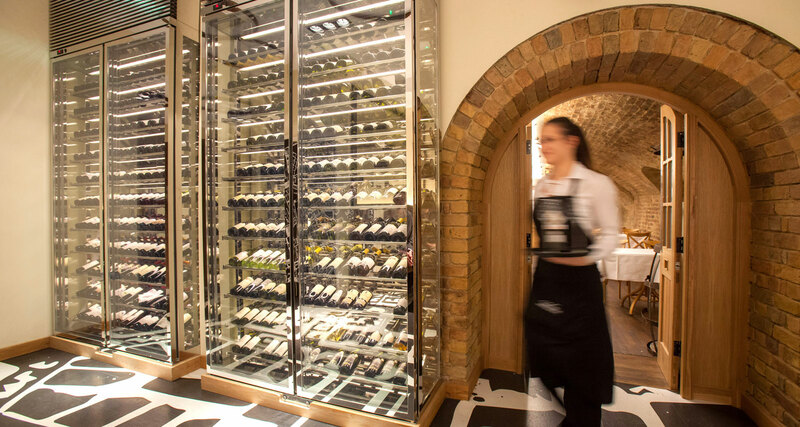 Williams Refrigerated Wine Towers add a touch of visual drama to your restaurant, creating the kind of lasting impression so essential for today’s fine dining experience. With all sides finished in ultra-clear glass and a capacity of up to 248 bottles, our Wine Chillers are sure to make an impact on your customers. Every feature is carefully optimised to ensure wine remains in optimum condition. This includes stylish slanted chrome wine racks to prevent drying out and zero gap sliding doors to minimise heat ingress, while warm under-rack LED lighting improves product visibility.